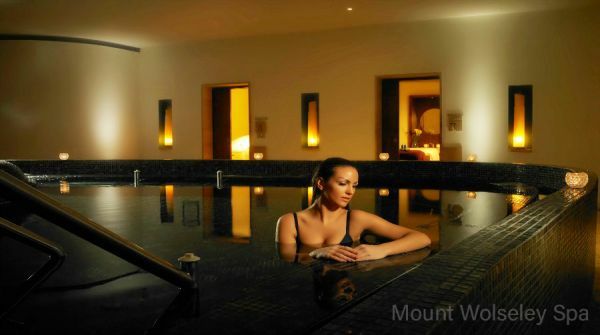 Mount Wolseley Carlow Hotel, Spa and Golf Resort is situated in the tranquil countryside of County Carlow, just one hour from Dublin City. 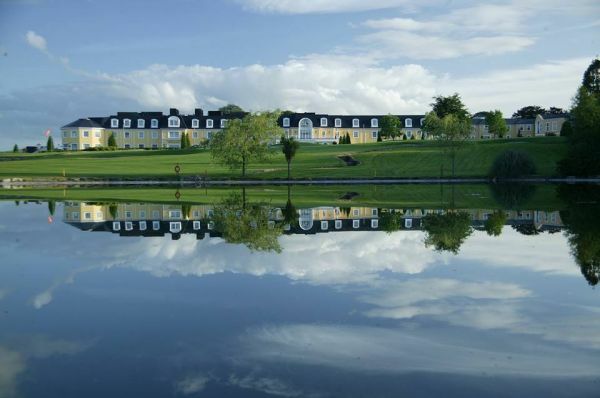 This Four Star Hotel Resort is an exquisite location in Carlow's ancient heritage, for both business and pleasure. 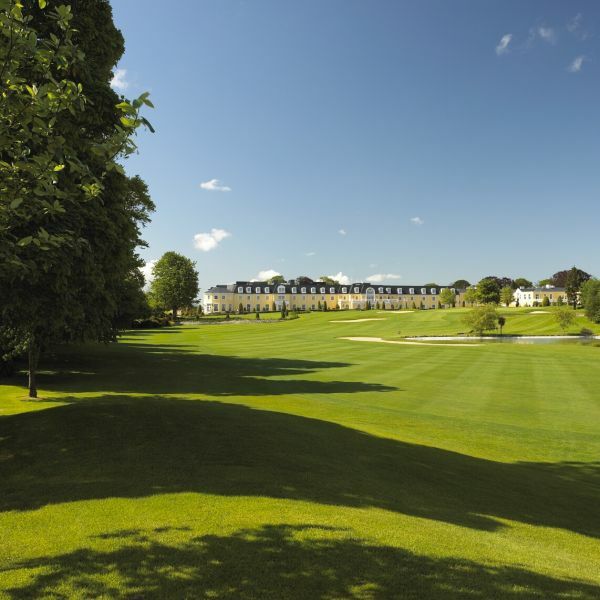 The hotel stands on its own 18-Hole Championship Golf Course designed by Christy O'Connor Jnr. 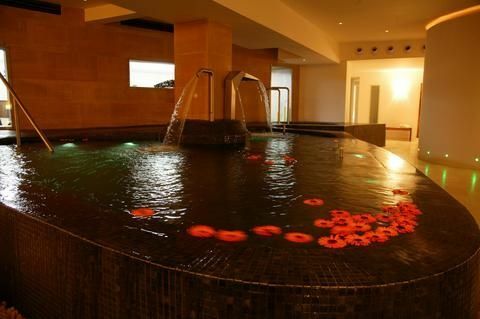 Ryder Cup player, and features the Sanctuary Spa, hotel Leisure Club Facilities including 20 Metre Indoor Swimming Pool, Jacuzzi, Steam Room, Sauna, state-of-the-art Gym. 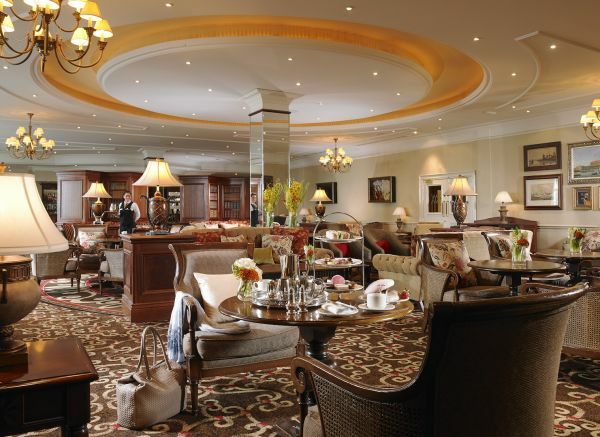 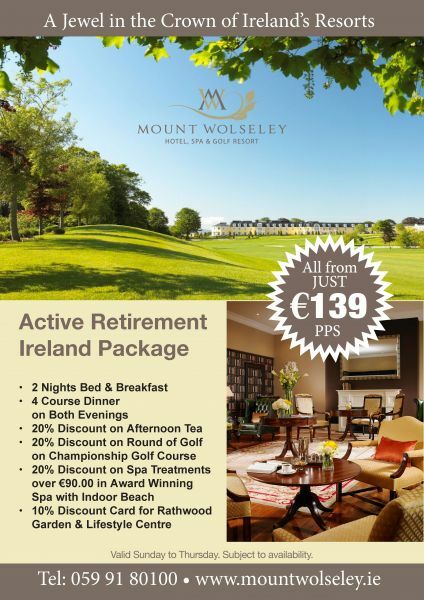 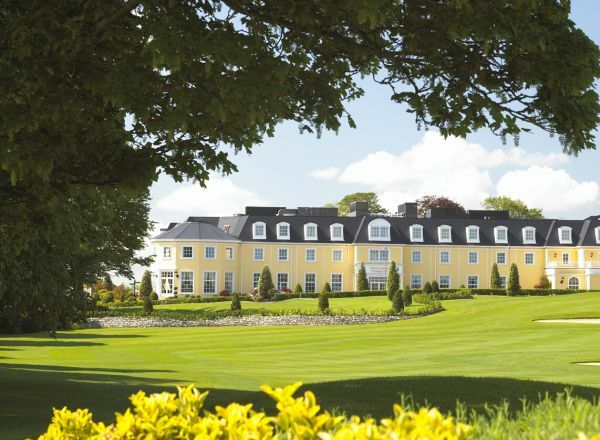 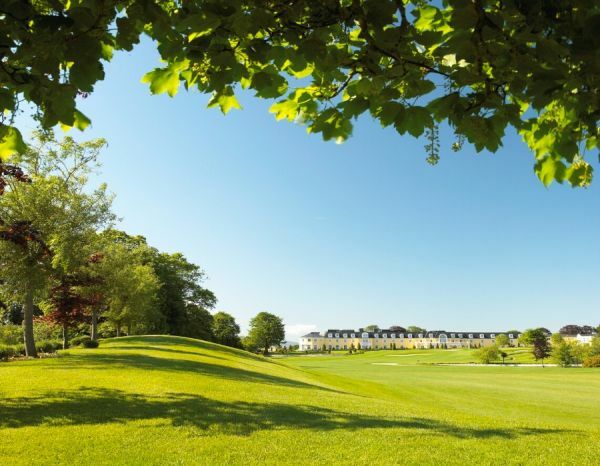 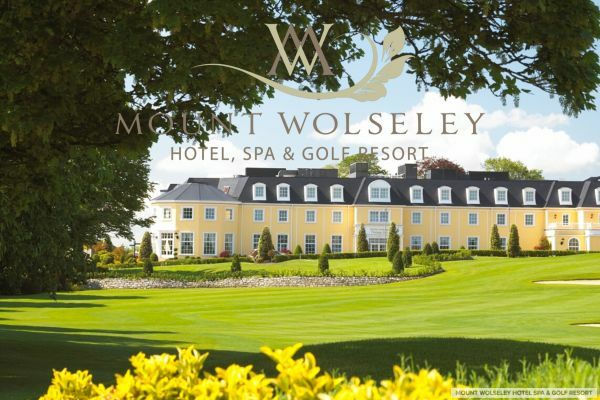 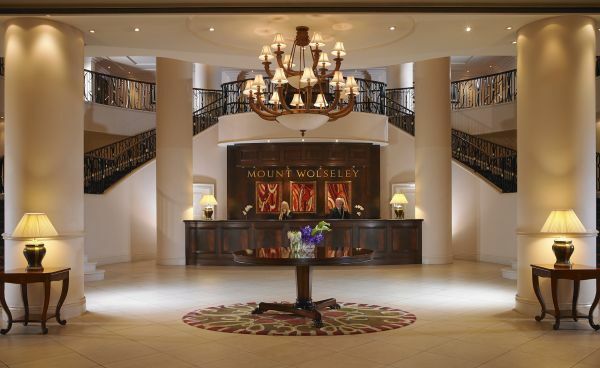 Mount Wolseley Hotel, Spa and Golf Resort in Carlow is one of the finest 4 star resorts in Ireland, offering 4 Star luxury Carlow accommodation, Holiday Lodges, Sumptuous Restaurants. 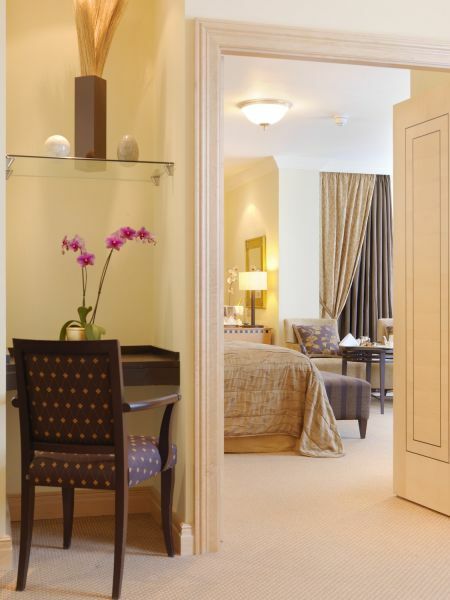 The Hotel has a chic interior with ultra modern amenities and impeccable friendly service. 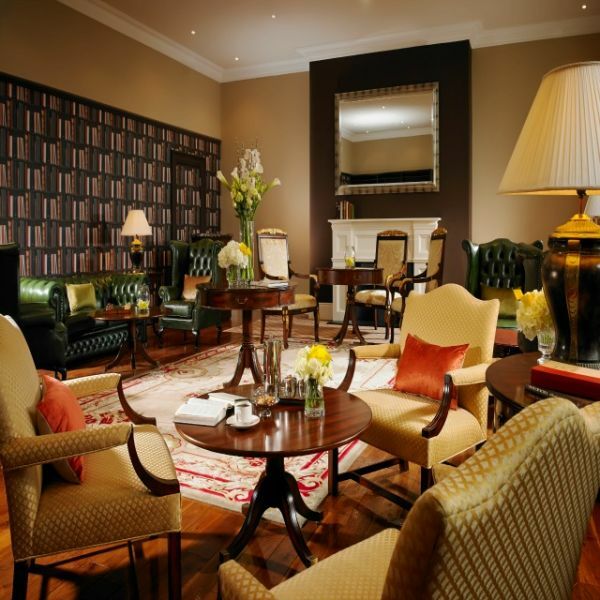 2 Nights Accommodation in a Deluxe Room with Full Irish Breakfast and a 4-course Dinner in Frederick's Restaurant on both evenings.